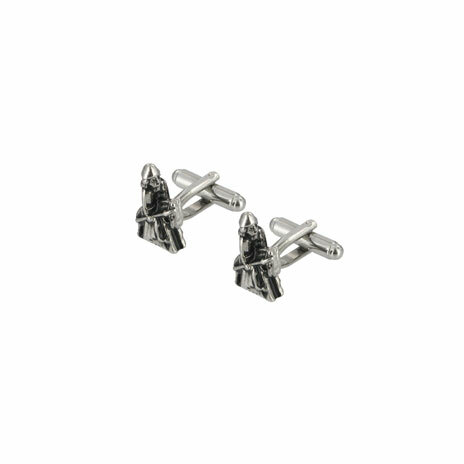 Amber cufflinks inspired by Viking jewellery. Amber is fossilized tree resin commonly found in the Baltic regions. The gemstone has been appreciated for its colour and natural beauty since Neolithic times. Amber was worn by the Vikings in simple shapes in a variety of decorative motifs, especially the Thor's Hammer. 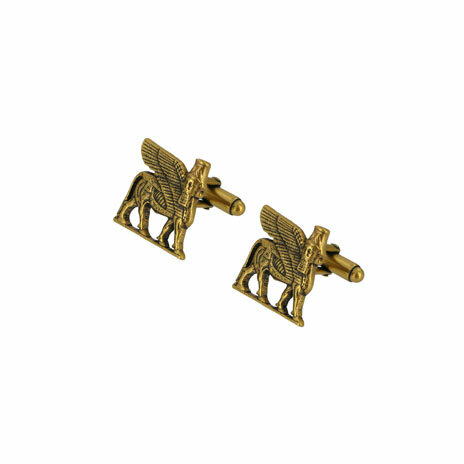 These cufflinks form part of a special range to accompany the Vikings exhibition from Amber Hall - a Polish design studio that specialises in bespoke amber jewellery. Each piece is hand-crafted by Polish artisans using amber in its various colours and forms. 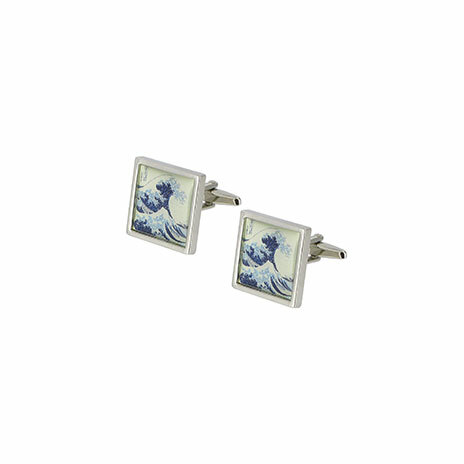 The cufflinks are ideal as a culturally-inspired gift.